Password JDM Carbon Kevlar Gauge Pod UNIVERSAL - MiataRoadster - Stay tuned with MiataRoadster! The PasswordJDM Carbon Kevlar Gauge Pods were designed for LHD cars. Making these in Carbon Kevlar shows our commitment to the industry. These are Carbon Kevlar because ones you see on real race cars are Carbon Kevlar as well. Weighing in at less than 2.5 ounces, this trick piece is even lighter and stronger than the plastic ones you can buy elsewhere. Available for both 52mm(standard gauges) and 60mm gauges(JDM gauges), these are a must for guys who cares about how their rides look. I can promise you right now, you won’t find pods with this quality from anybody else. All Password:JDM Carbon Fiber/Kevlar products are hand crafted and as unique as a finger print, no two items will be exactly identical. Small imperfections such as wavy weaves, small bubbles and resin blemishes will be inevitable. Such minor imperfections are race industry standard and considered acceptable. Therefore it is NOT considered to be defective. 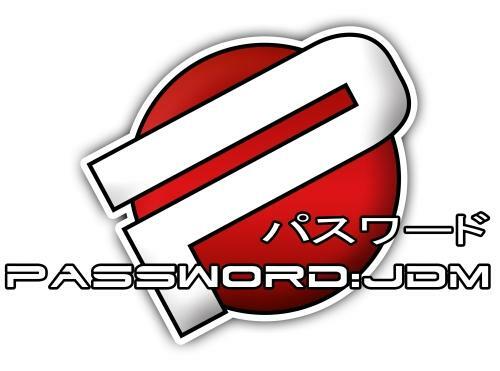 All Password:JDM Carbon Fiber/Kevlar products require professional installation. Minor adjustments might be necessary. This is part of the normal body work and installation process. Password:JDM has made all efforts to produce its aftermarket products to fit the original factory vehicles as closely as possible. However, some occasional prepping may be necessary for an ideal fit. The buyer needs to perform these steps to his/her satisfaction before installation. If the buyer wishes to paint the products, he or she must pre-fit the parts to the vehicle before painting to ensure proper fit. There will be absolutely no returns on painted products.